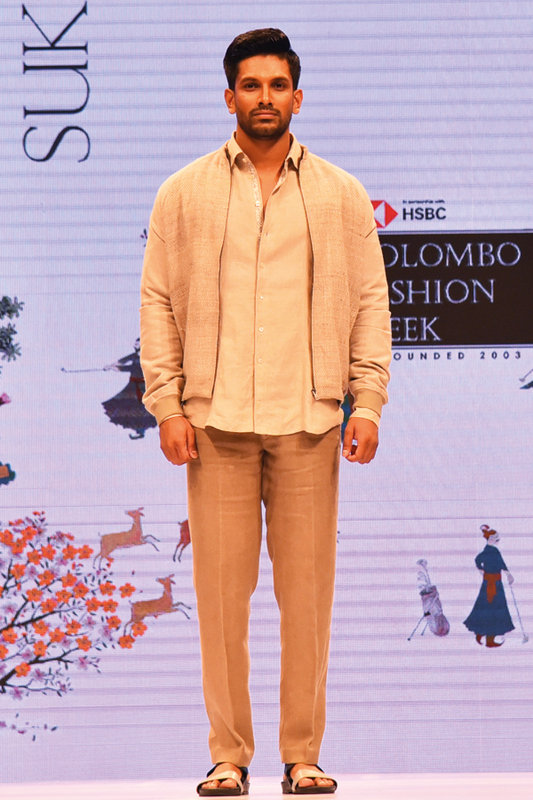 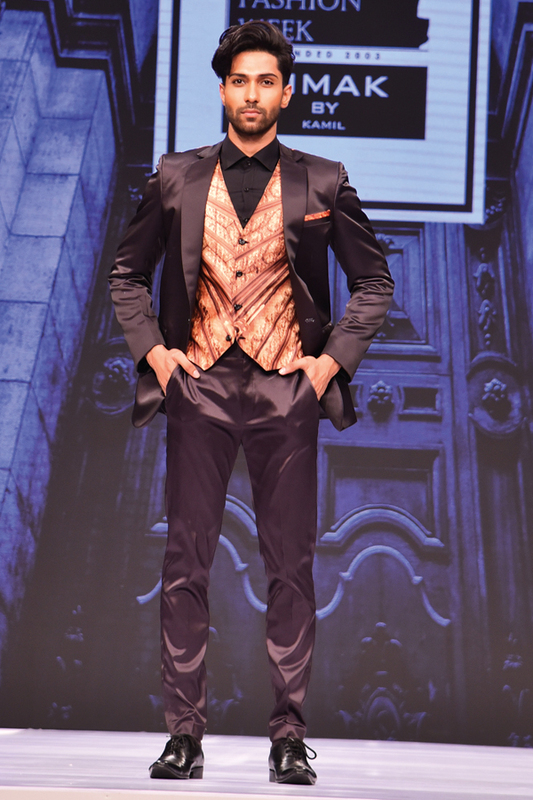 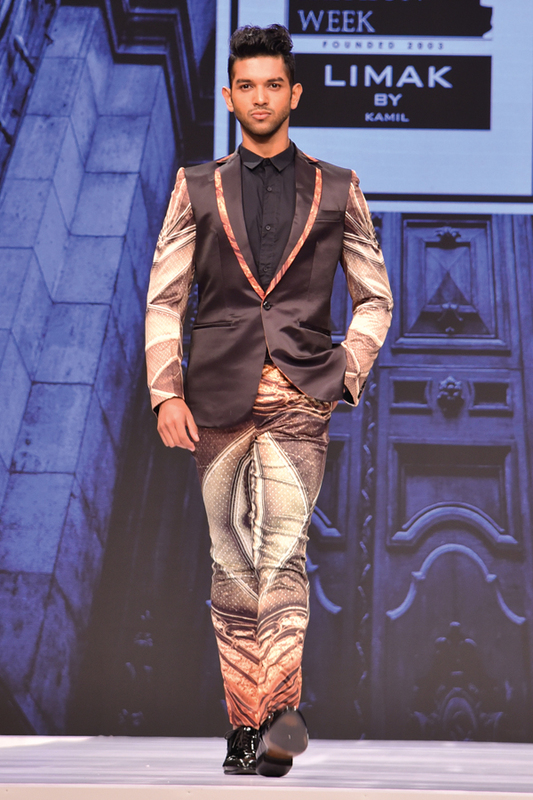 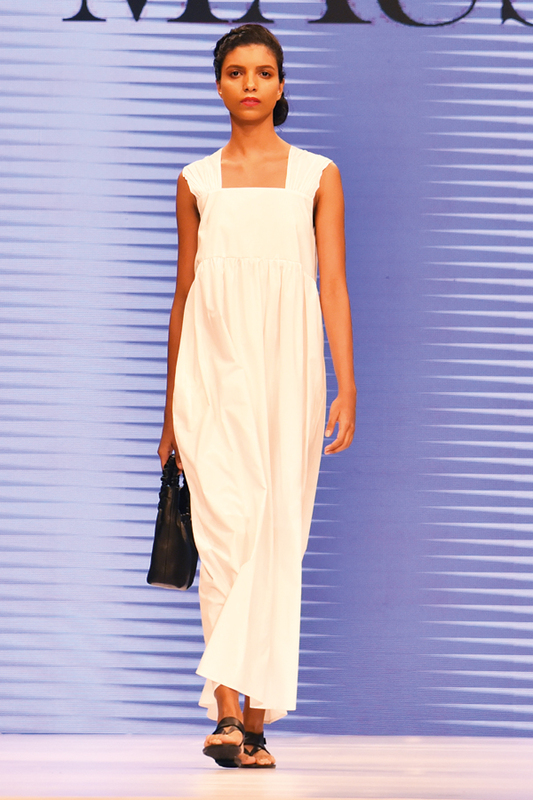 Day 3 of the fashion event of the season, HSBC Colombo Fashion Week, was recently staged at the Ballroom of Shangri-La, Colombo, in style. 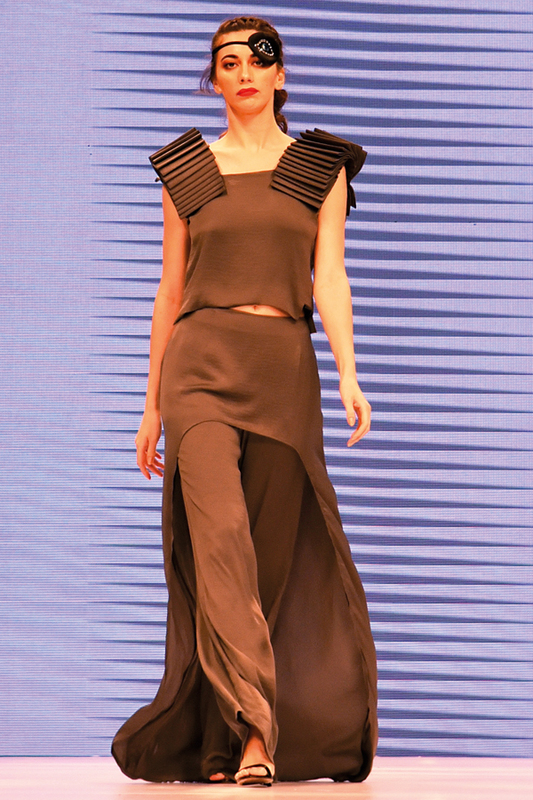 It created the ideal backdrop for featuring the exclusive designs that dominated the runway. 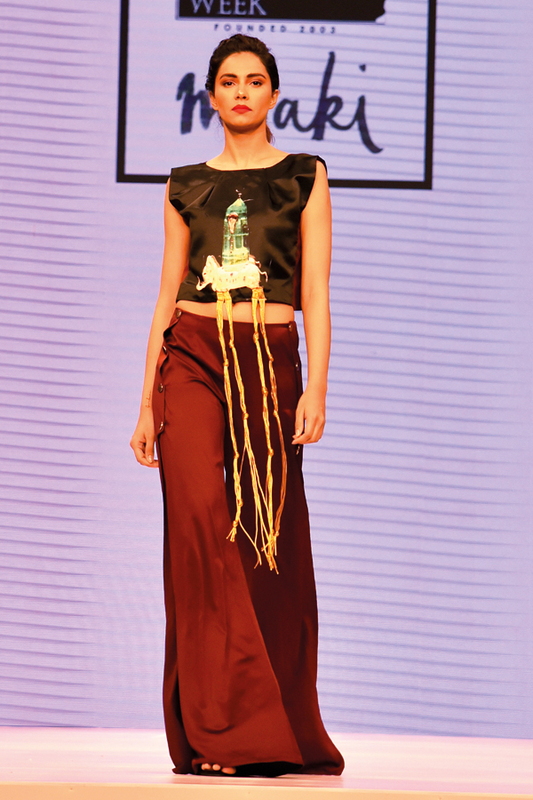 The exquisite collections presented by Maus (Annika Fernando), Aslam Hussein, Meraki (Sharmilla Ruberu), Limak ( Kamil Heeavitharana), Vathsala Gunasekara and SuketDhir stoke everyone’s attention due to the uniqueness of the designs that depicted the extraordinary talents of the designers. 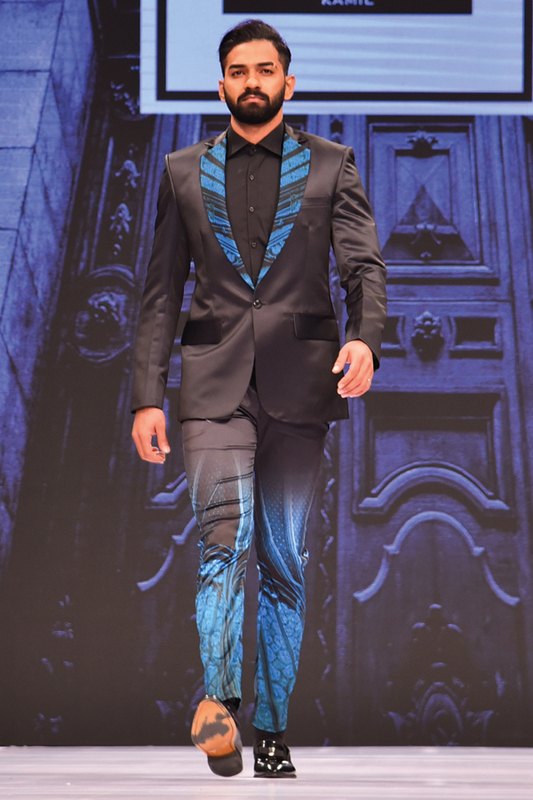 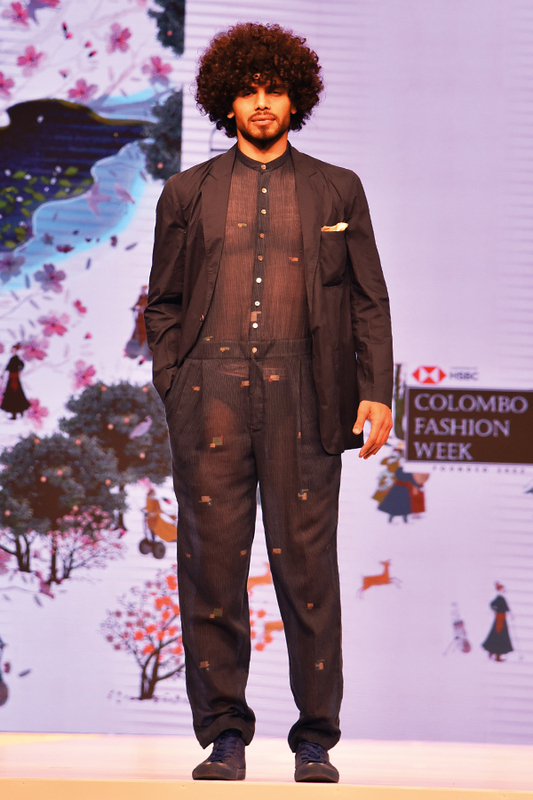 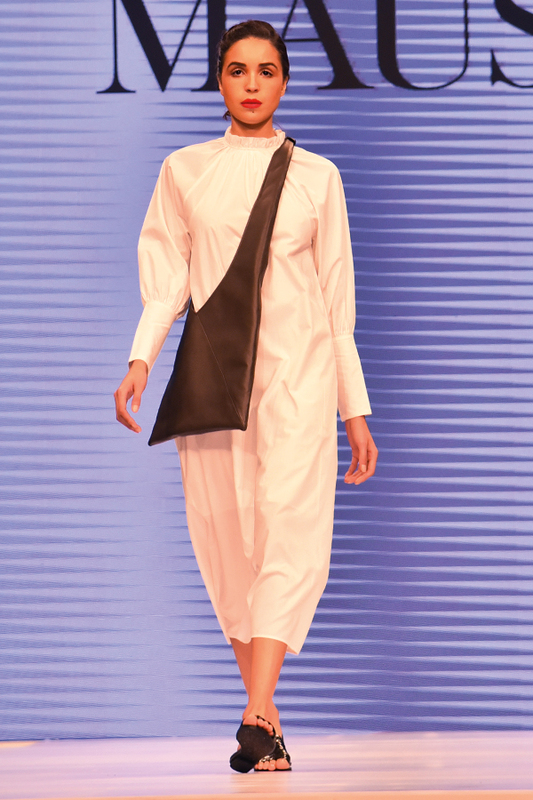 Colombo Fashion Week is developmental project that aims to bring about progressive change to every aspect of the fashion industry in Sri Lanka and the aim of the event was to create a global impact with the Sri Lankan fashion design industry. 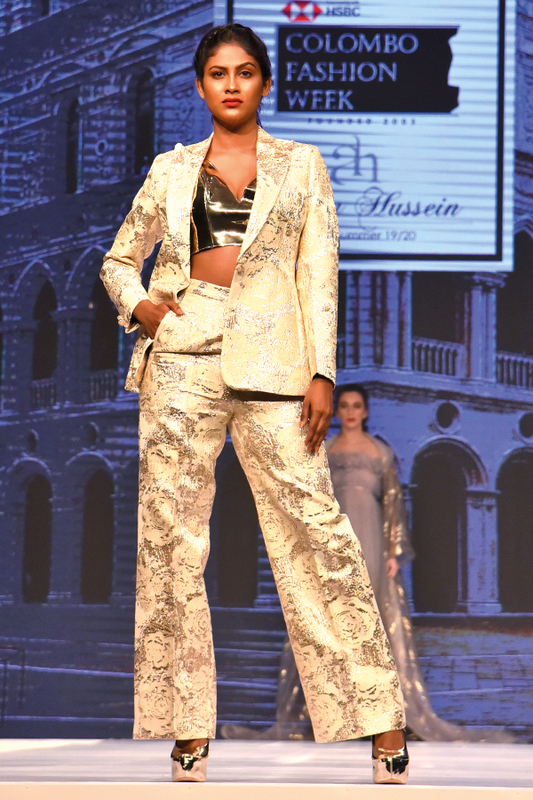 It’s a movement that started over ten years ago, and it gained much needed momentum at the end of the last decade and has, in a systematic manner, created formats that demand transformation across the key pillars that would define a fashion industry.